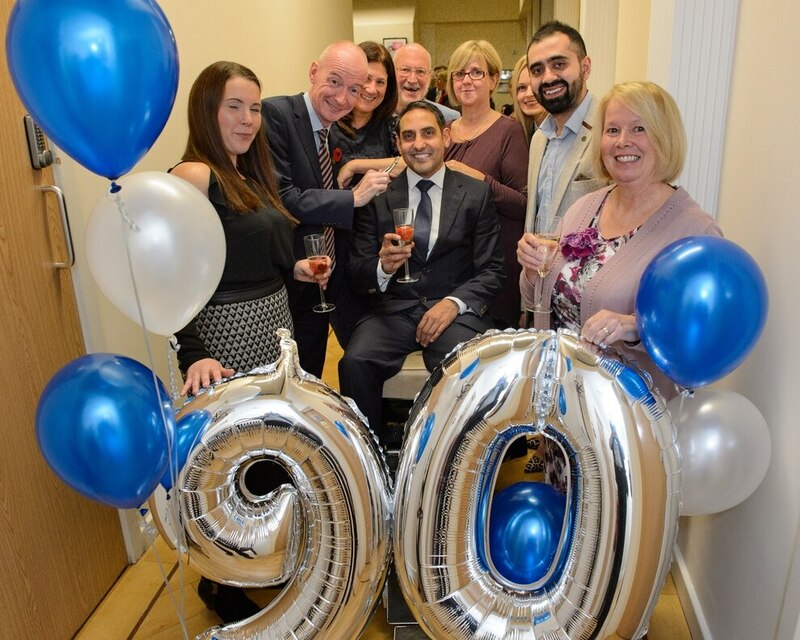 A dental surgery has celebrated 90 years in a Black Country town. WOLVERHAMPTON COPYRIGHT EXPRESS AND STAR DAVE FINCHETT 03.11.17 Church Street Dental Practice in Bilston has celebrated its 90th birthday. Celebrating are l-r: The Mayor of Wolverhampton Councillor Elias Mattu, Wolverhampton South East MP Pat McFadden, Wolverhampton Mayoress Asha Mattu, and Principle Dentist Dr Jaswinder Singh Jandu. WOLVERHAMPTON COPYRIGHT EXPRESS AND STAR DAVE FINCHETT 03.11.17 Church Street Dental Practice in Bilston has celebrated its 90th birthday. 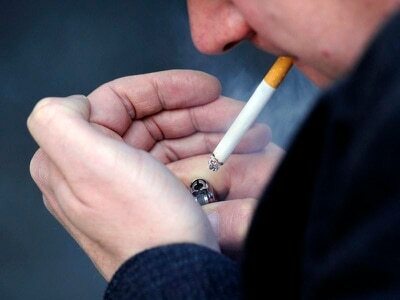 Wolverhampton South East MP Pat McFadden prepares to operate on Principle Dentist Dr Jaswinder Singh Jandu! 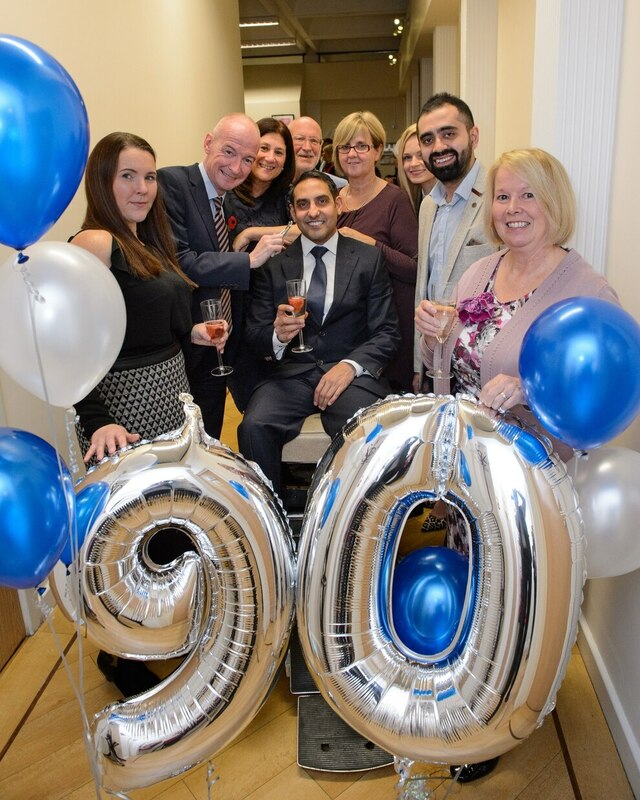 Looking on are Louise Connochie,Debbie Oates, Founder Howard Scarth, Manager Vanessa Jackson, Tracey Wigley, Dentist Akmal Hussain, and Founder Annette Burnett. 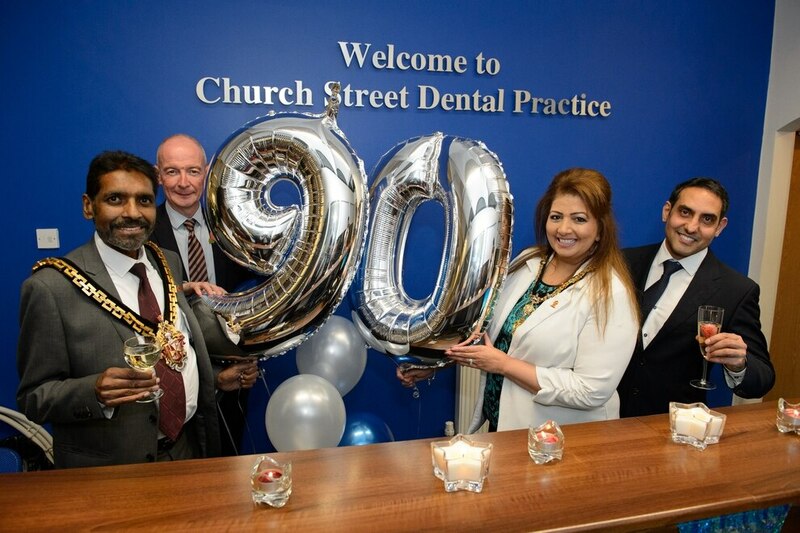 Staff at Church Street Dental Practice in Bilston, Wolverhampton, were joined by patients as well as former owners for a party to mark the milestone.